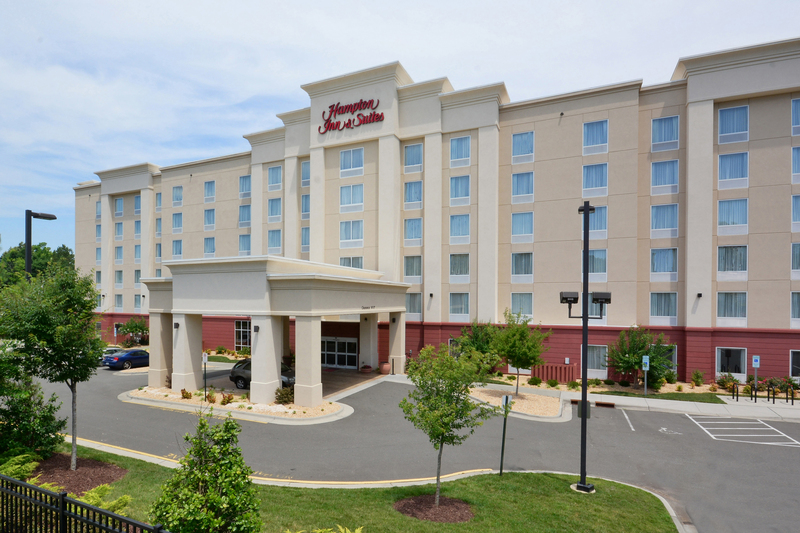 This Hampton Inn & Suites is located right off of I-85, just north of Downtown Durham. 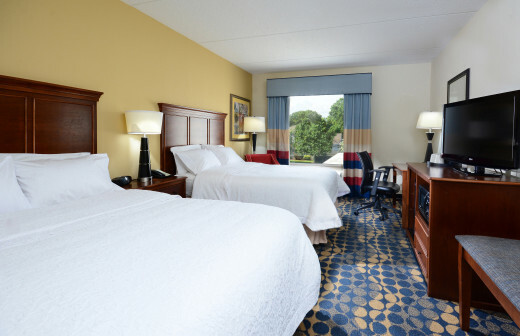 You can walk to Northgate Mall and are only a few minutes away from arts, shopping, and entertainment, as well as signature Durham attractions like the Museum of Life and Science and the Durham Performing Arts Center. 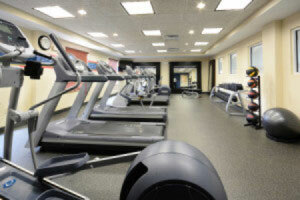 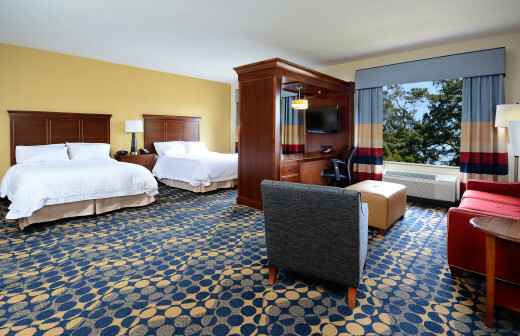 Our hotel features spacious rooms and suites with in-room fridges and microwaves, free hot breakfast, free WiFi, fitness center, indoor pool, meeting space, and business center.